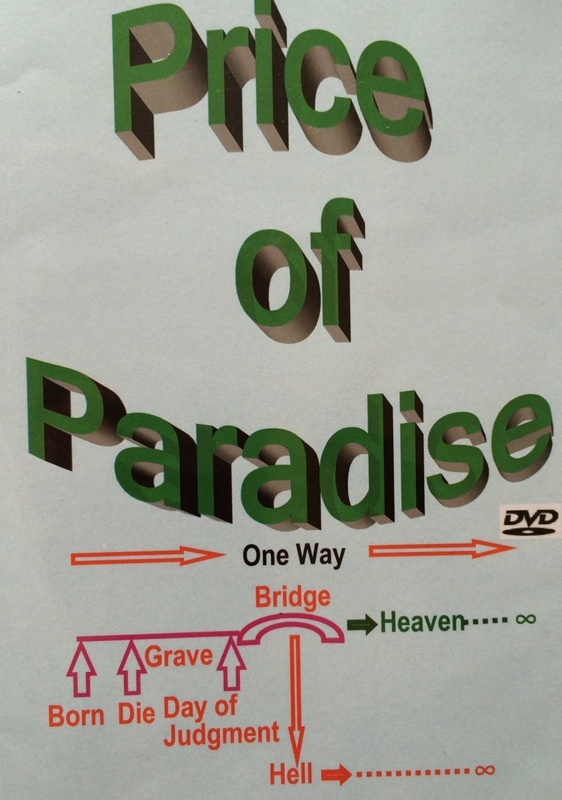 This DVD shows step by step on how to build best assets, become successful on the Day of Judgment, go to heaven, and become a neighbor of Rasul (sw). Most of us are very busy in this worldly life, and we try to make best use of it and engage ourselves day and night. This life is only temporary. We need to do much more for the eternal life where we will live forever. All-important restrictions and conditions which stop good deeds from being accepted to Allah I are discussed. All Deeds are compared using Qur’an and Hadith to determine their relative values in terms of rewards to show which Deed you should pick at any instant to get best rewards from Allah I. Since our time is very limited, each of us should evaluate Deeds and perform accordingly. Da’wah for Allah I is the most rewarding Deed; all details are discussed on how to utilize your time in effective Da’wah. Each of us should take advantage of this opportunity to actively participate and build very large assets for Akherat. This book was written with numbers and calculations of rewards to show upfront and all related references from Qur’an and Hadith are placed at the end of the book. This should help everybody including youngsters to quickly pickup the Deeds, proceed easily, and start building up assets for Akherat. May Allah I accept of all of us this noble effort of Da’wah and make us big winners in the life hereafter.